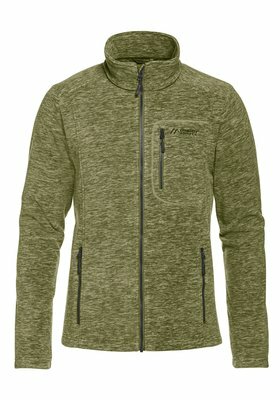 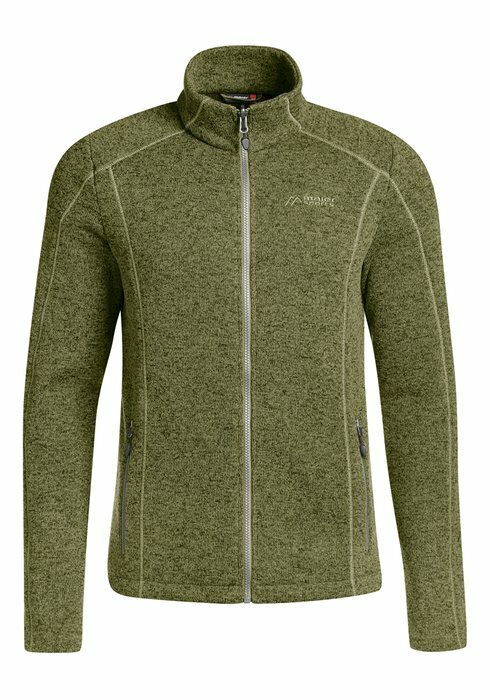 Knitted fleece jacket compatible with the functional ZIPster system. 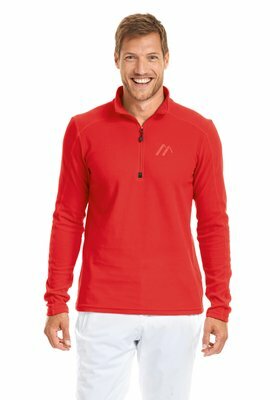 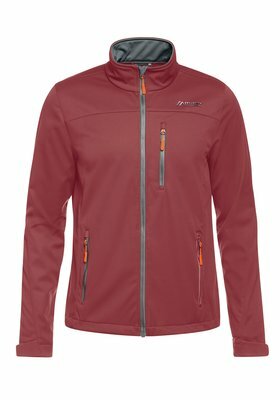 The highly insulating fleece jacket with a fashionable melange look can be integrated into every ZIPster outer jacket and can easily become your favourite garment on its own. 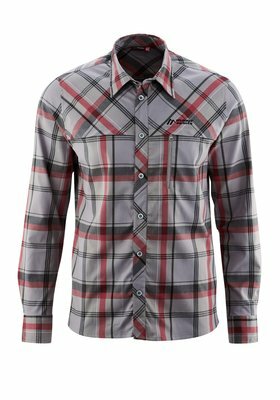 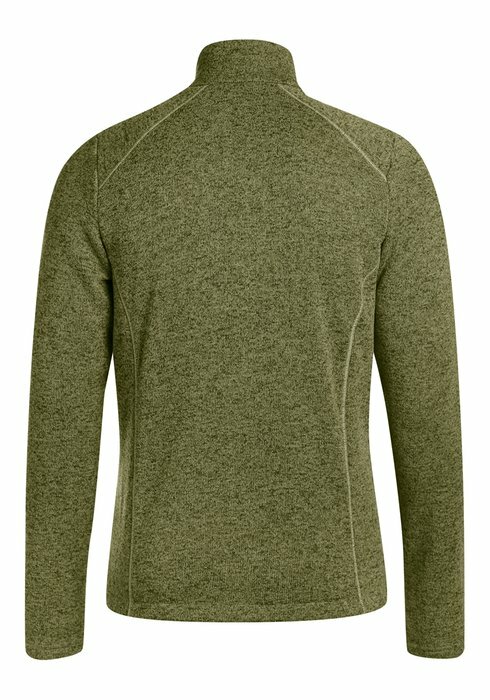 The flatlock seams perfectly match the soft fleece material and make it more comfortable to wear.